Allie Crawford has the life she always dreamed of—she’s number two at a high-profile P.R. firm; she has two kids she adores; and her husband is a blend of handsome and heroic. Wade is everything she thought a man was supposed to be—he’s running a successful newsmagazine and, best of all, he provides the stable yet exciting New York City life Allie believes she needs in order to feel secure and happy. But when Allie finds Wade locked in their laundry room with a stunning blonde in snakeskin sandals, a scandal ensues that flips her life on its head. And when the woman wants to befriend Allie, an old flame calls, and a new guy gets a little too close for comfort, she starts to think her marriage is more of a facade than something real. Maybe she’s fallen in love not with Wade—but with the idea of him. 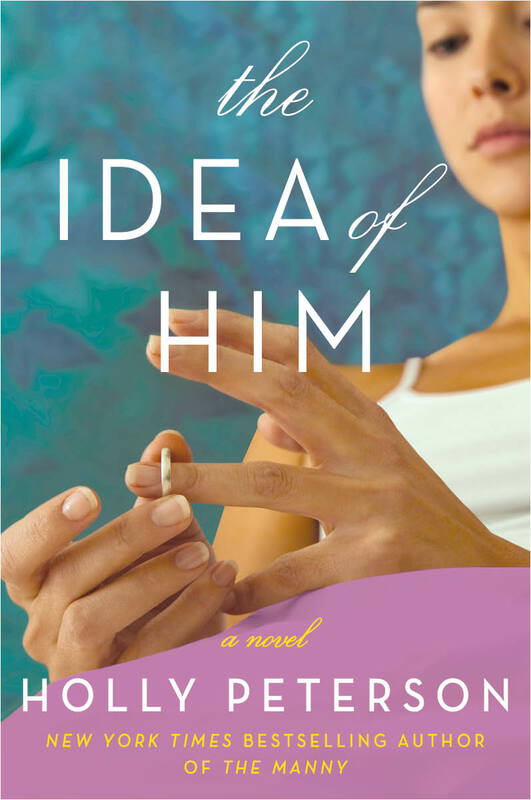 Captivating and seductive, told in the whip-smart voice of a woman who is working hard to keep her parenting and career on track, The Idea of Him is a novel of conspiracy, intrigue, and intense passion—and discovering your greatest strength through your deepest fears. Dear Readers: My wonderful publisher, William Morrow, thought it would be really fun to come up with a song list that highlighted the plots in my book: figuring out why you love someone and learning to trust instincts even if you face a new reality that’s quite scary. For thoughtful walks on the beach, long car rides, or working out…here are some songs that might inspire you to feel stronger if a relationship is challenging your happiness.